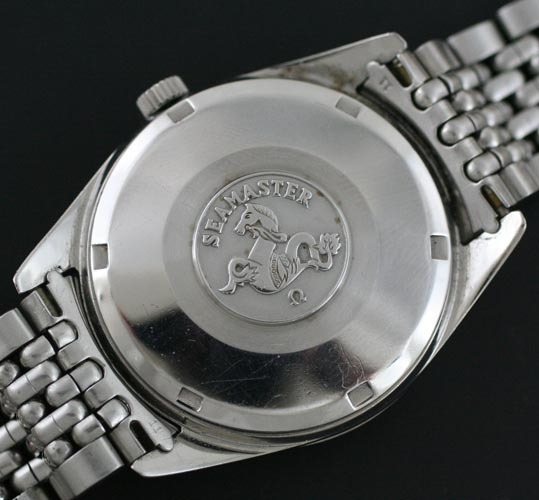 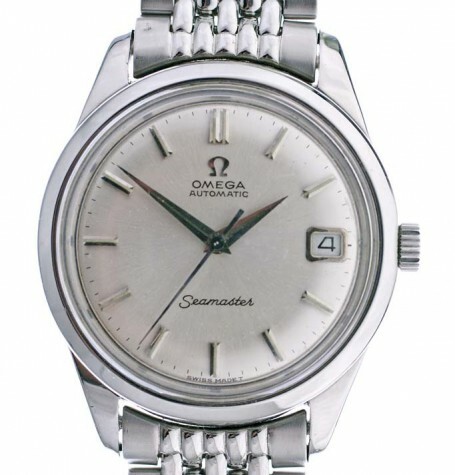 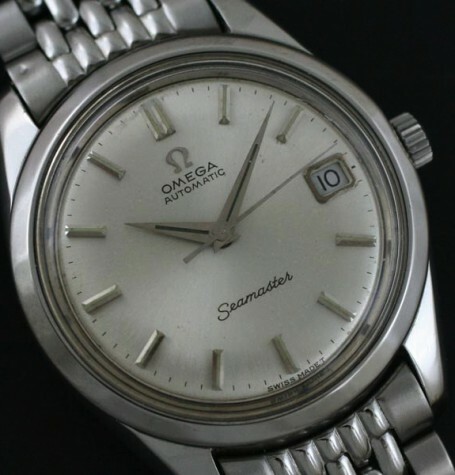 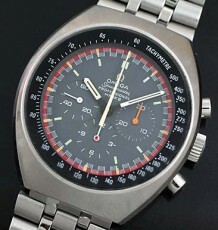 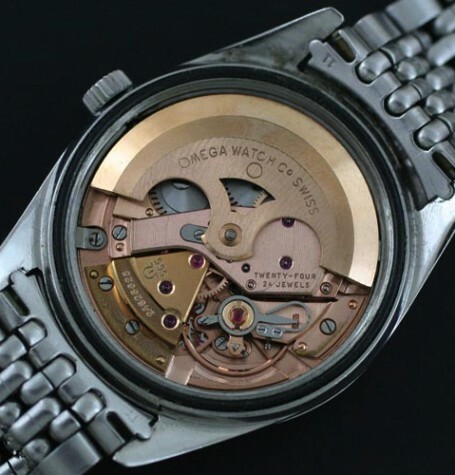 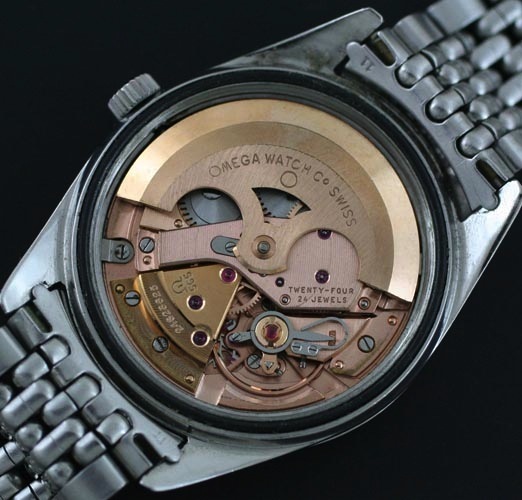 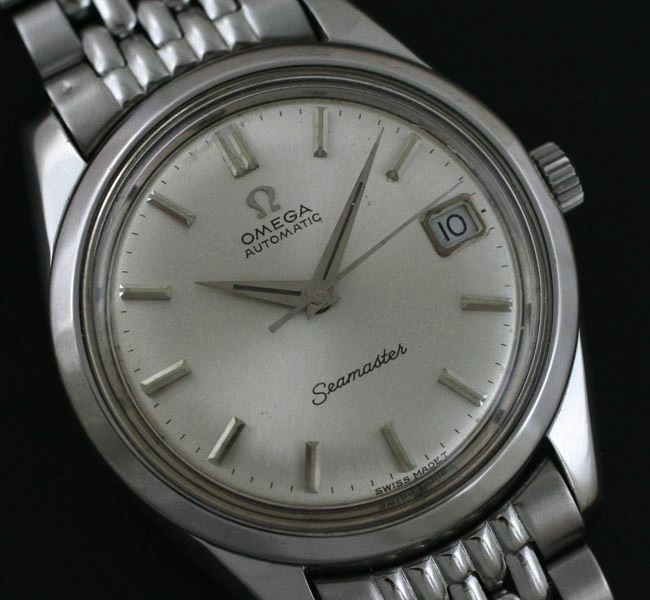 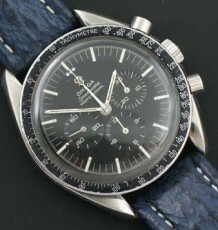 A vintage Omega Seamaster dating to 1966 based on a serial number in the 24 million range. 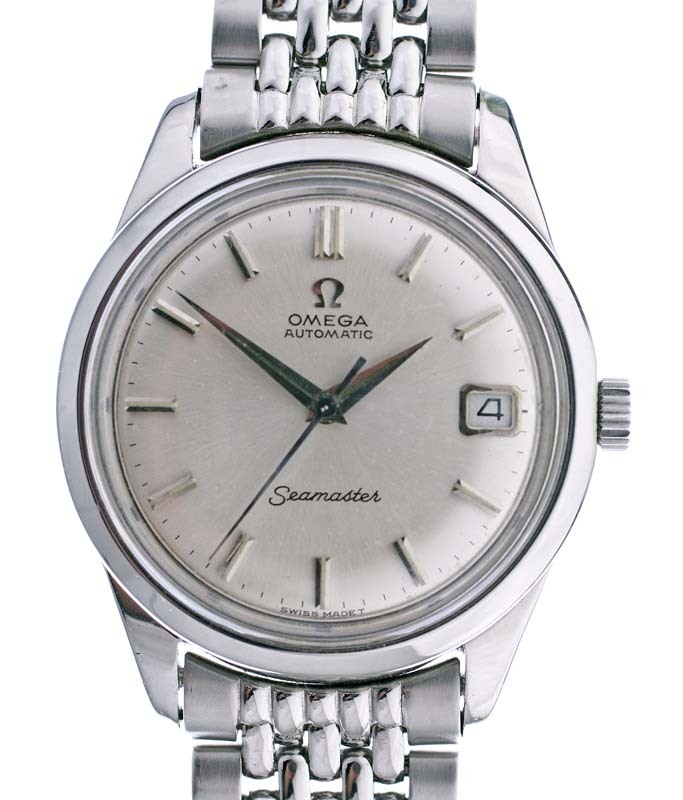 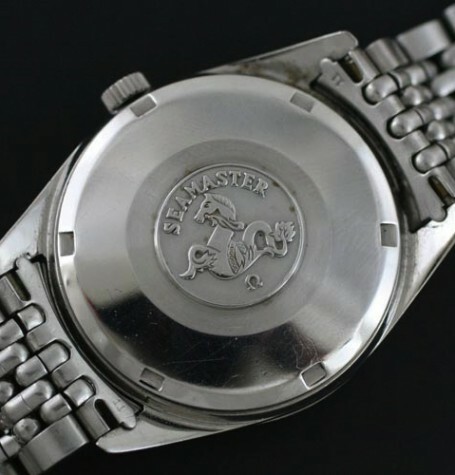 The watch is powered by a 24 jewel Omega automatic calibre 565 movement that features a quick-set date feature. 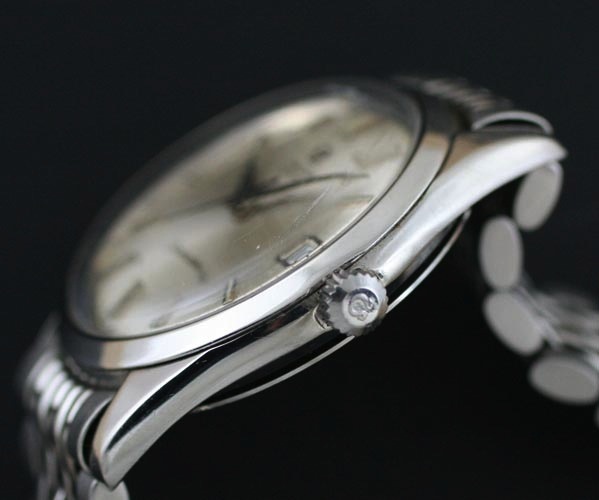 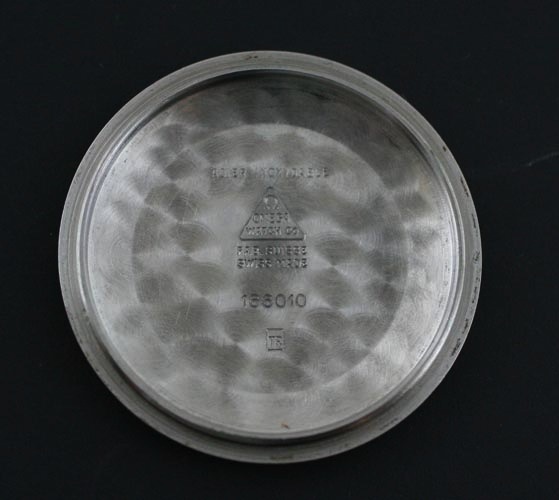 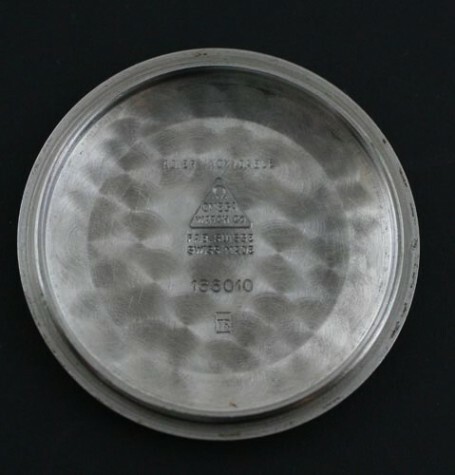 The dial is an opaque silver colour and uses steel stick markers at the hour positions and great vintage dauphine hands to indicate the time. 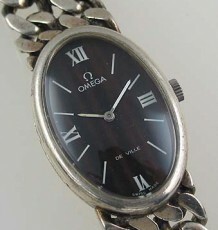 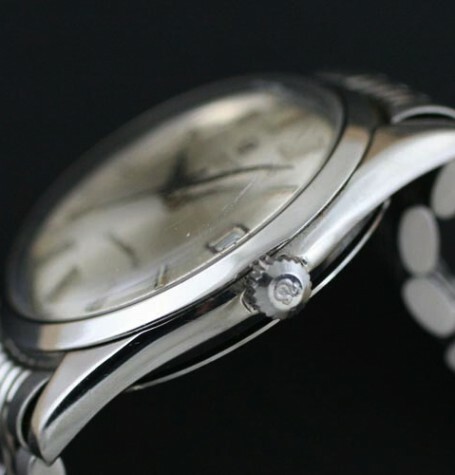 The watch comes on an original Omega beads of rice bracelet that is sized to fit a maximum sized wrist of 7.5 inches. 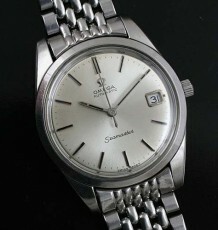 The watch was just serviced by my watchmaker and is running perfectly.